At the World Youth Organization, we take the protection of our organisation very serouisly. Please continue to read below regarding all our legalities when using our content or logo. All photographs featured on this site are subject to copyright and must not be reproduced without permission. If you are interested in reproducing any of the text, please e-mail [email protected] quoting the address of the page on which the image appears. All video and audio material on this website is the copyright of World Youth Organization or third parties. You may view or listen to the content of this site on screen. You may not copy, reproduce, republish, download, post, broadcast, transmit otherwise use the video or audio content in any way except for non-commercial, personal or educational use. You also agree not to adapt, alter or create a derivative work from any of the video or audio content again except for non-commercial, personal or educational use. Any other use of the website’s audio or video content requires the prior written permission of World Youth Organization. Please e-mail [email protected] if you are interested in any of the audio or video content and we will be able to advise you accordingly. 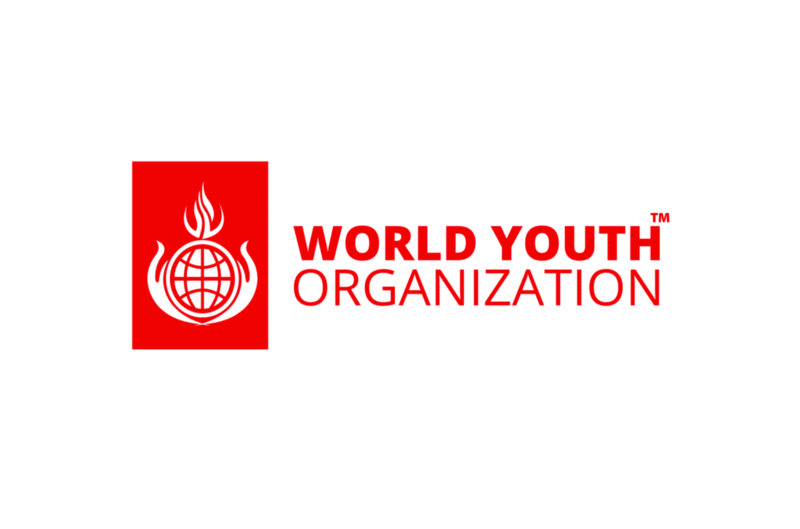 The World Youth Organization logo is a registered trademark and is subject to copyright. It must not be used or reproduced without permission. For all other information regarding legalities please email [email protected] Thank you for your cooperation.